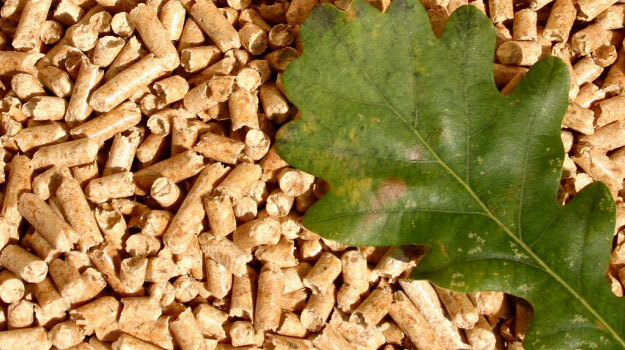 Biomass wood pellets or biomass fuel pellets are increasing being used as a new kind of renewable energy alternative to oil, gas and electricity. Much of the biomass wood pellet material comes from waste sawdust, shaving, and chips remaining after lumber production. Through the process of grinding, compressing and shaping, a pellet plant can produce wood pellets with high quality. On the process of production, no additives or adhesives are added. For this reason, biomass fuel pellets can be burnt directly without poisonous gas emission, and the combustion efficiency of the pellets is up to 80%. Compared with traditional fossil energy, biomass wood pellets have many advantages in human production and life. 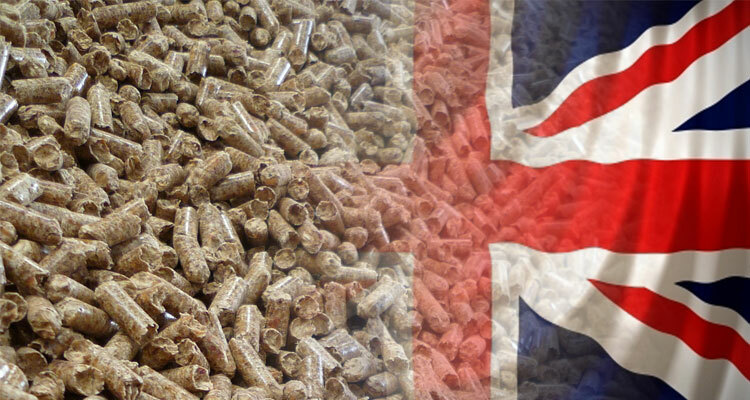 Though we don’t know how long the fossil energy will be dried up, one thing that is entirely clear is biomass wood pellets would be the most important renewable energy in the near future. GRAIN, an international non-profit organization, tracks large-scale investments involving food crops in the developing world. From its dataset of the over 400 transactions tracked since 2006, 23 are related to the bioenergy industry. These are listed below. Note, that projects involving jatropha or eucalypts were generally not included. Last month The World Bank has released a report titled “China 2030: Building a Modern, Harmonious, and Creative High Income Society.” Within are policy recommendations for the sustained economic growth of one of the world’s most dynamic nations. According to the World Bank—an international financial institution focused on developing countries—green development is key to China’s continued success with a greater role for the utilization of renewable energy. A key consideration in the viability of biomass energy is its cost, most of which is incurred in the course of transport. This is particularly true in developing countries which often lack sufficient infrastructure. A report supported by Intelligent Energy-Europe titled "Long Term Potentials and Costs of RES; Part II: The Role of International Biomass Trade" estimates average costs for various feedstock categories in Europe, with forecasts given out to 2030. One of the greatest challenges faced by developing countries is access to energy. An estimated 1.3 billion people lack access to electricity, and the lack of a reliable power source is often cited as the greatest burden on entrepreneurs in emerging markets. The United Nations, recognizing the importance of energy for wealth creation, has released the Poor People’s Energy Outlook 2012. According to the international governmental body, the key to progress in developing world energy will be to implement sustainable, decentralized systems with an emphasis on renewable energy, including biomass. Biomass has been recognized by the Chinese government as a viable source of energy, particularly in rural areas. Although the world’s second largest economy, around 7 million of China’s residents are without electricity. In rural areas, inefficient crop residues and firewood still account for about 70 percent of the energy supply. In addition to meeting the energy needs of the countryside, China must still meet growing demand in its expanding cities which greatly contributed to the doubling of China's energy consumption in the last decade. Ernst & Young, an international professional services company, showed striking gains made by developing countries in its most recent “Renewable energy country attractiveness indices.” According to the report, “Western Europe and the US markets have been hit by a perfect storm of reduced government incentives, restricted access to capital in increased competition from abroad.” Specifically singled out as “[sharing] an acute need for more renewable power” were Argentina, Hungary, Israel, Tunisia and Ukraine.